BARR FLIGHT & BARR WORCESTER VASE. CIRCA 1820. 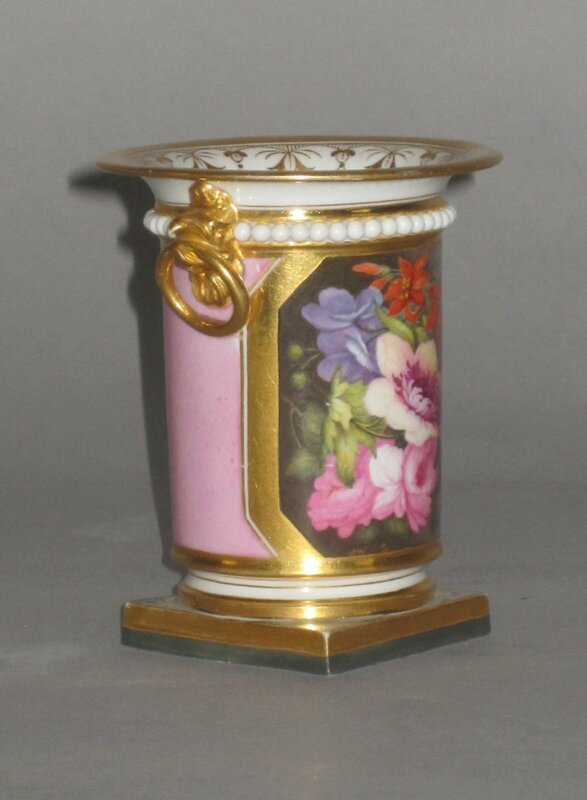 A BARR FLIGHT & BARR WORCESTER PINK GROUND PORCELAIN VASE, CIRCA 1820. Barr Flight & Barr Royal Porcelain Works London House Coventry Street.